Grandparents Night was held last night. 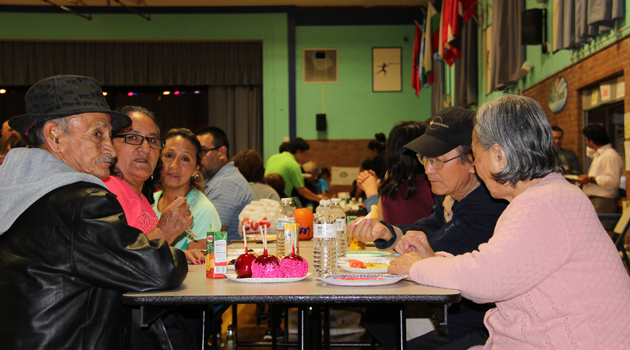 The students and their grandparents participated in various arts and crafts, painted pumpkins, visited the face painting table, and enjoyed some refreshments, including fresh candy apples. Homemade Red Velvet cake took home 1st prize for the Grandparent Bake Off.